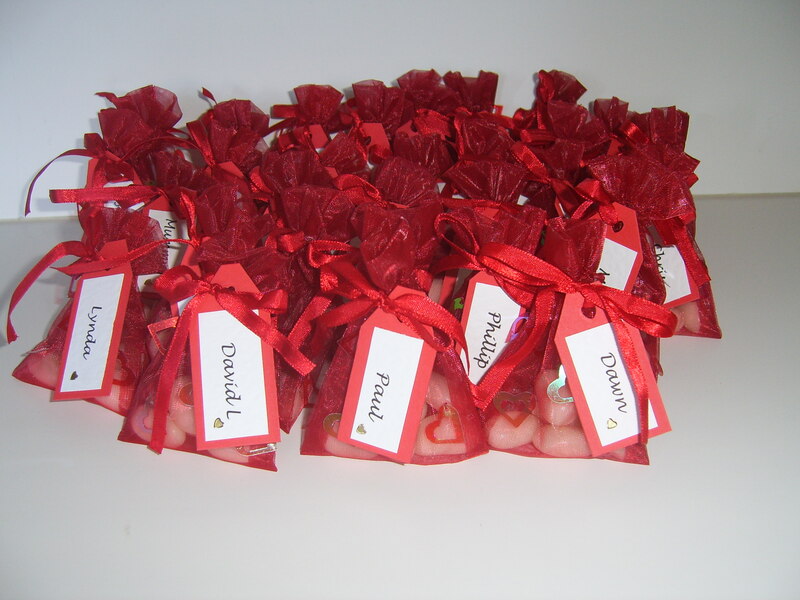 Traditionally guests would receive a small bag or box containing 5 sugared almonds representing the five blessings of Health, Wealth, Happiness, Long Life and Fertility. 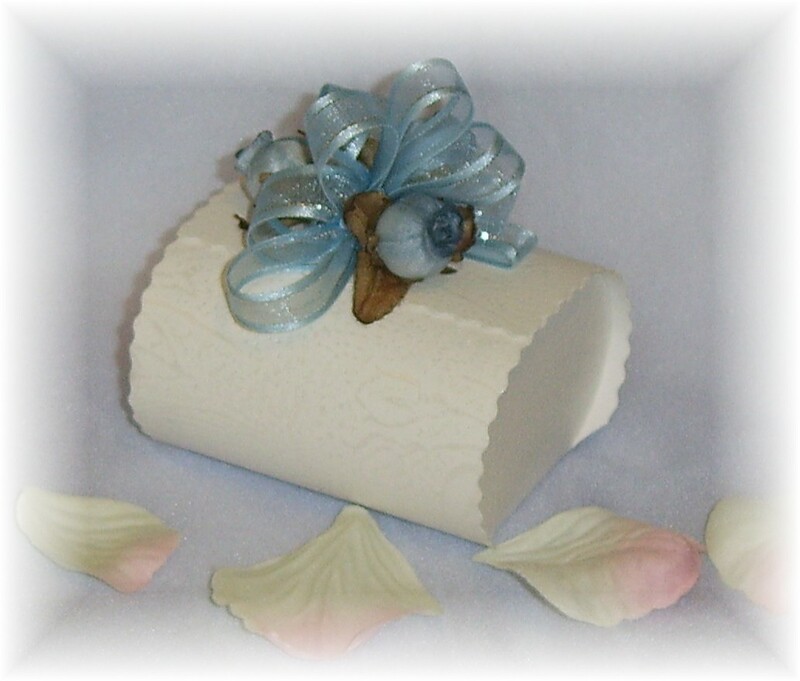 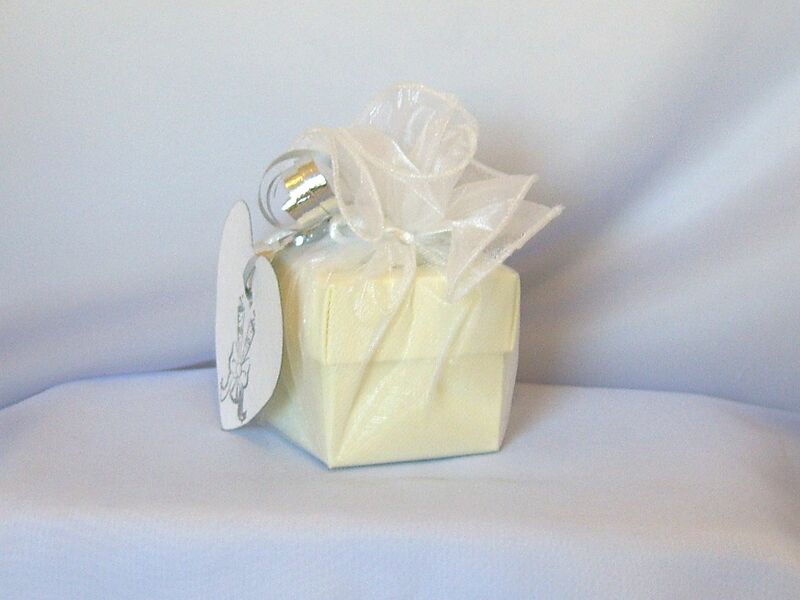 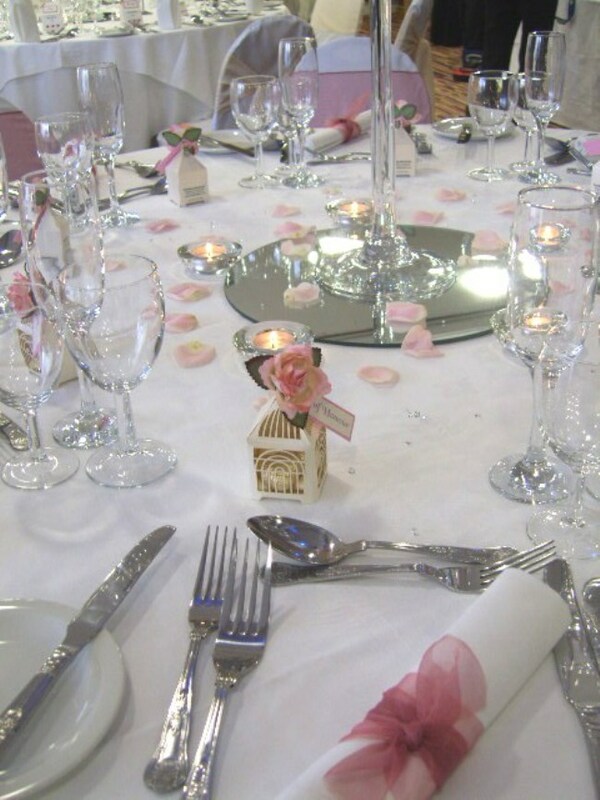 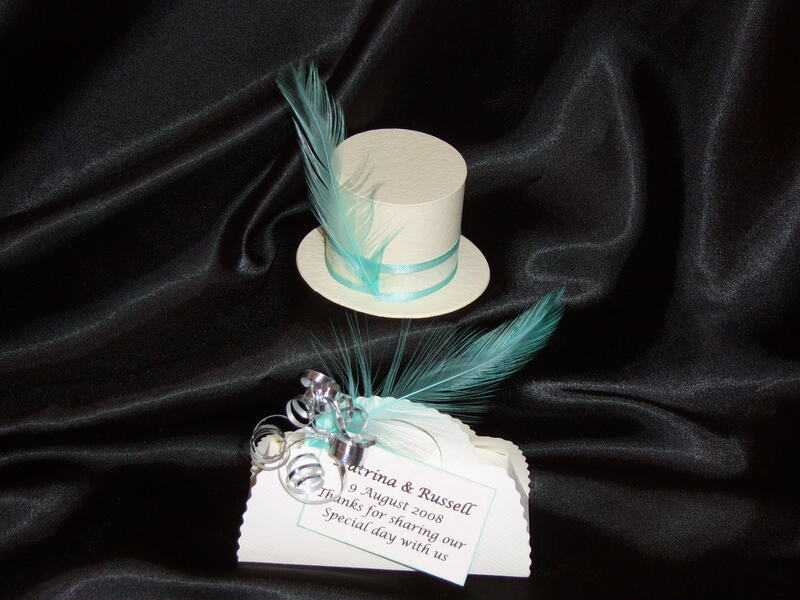 Now, of course, your wedding favours can be almost anything to reflect your own taste, budget and personality. 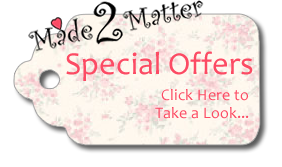 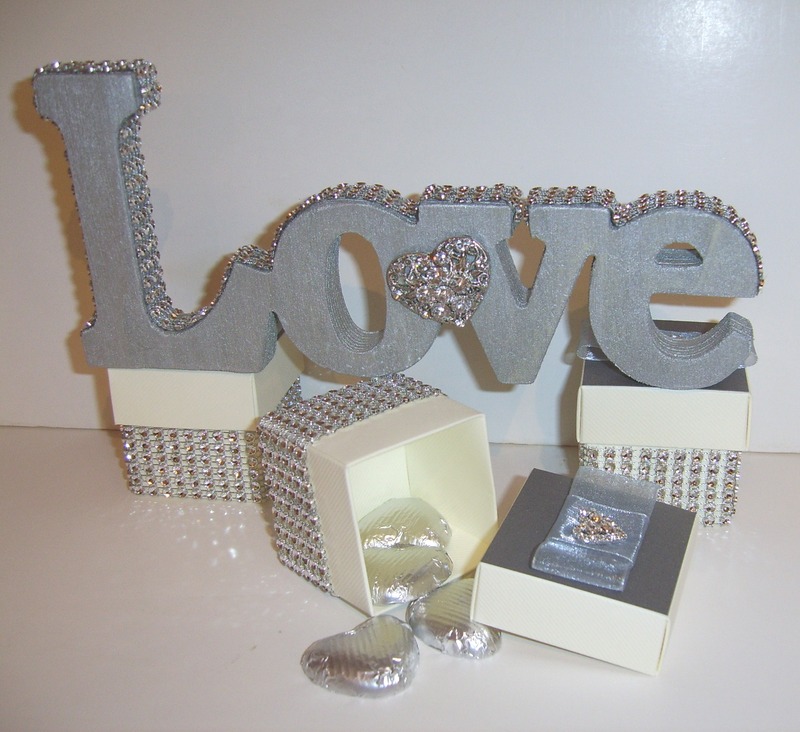 Made2Matter can provide a range of Wedding Favours to suit any Wedding Theme or Budget.